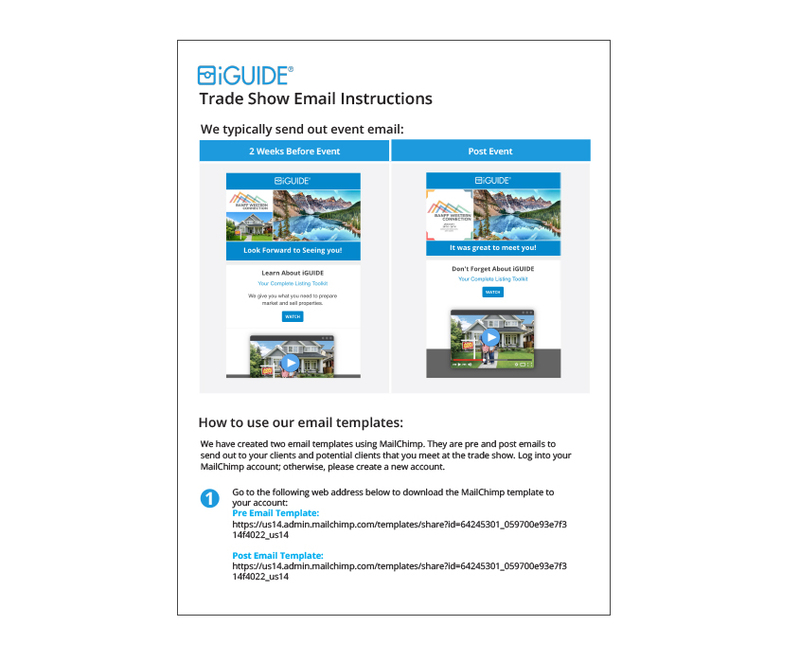 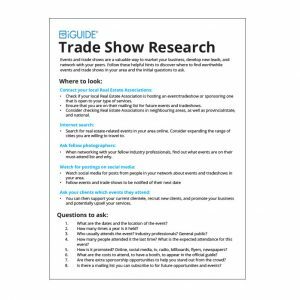 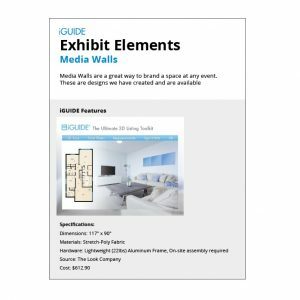 Click to download the Get The Word Out: Trade Show Email Templates and Instructions. 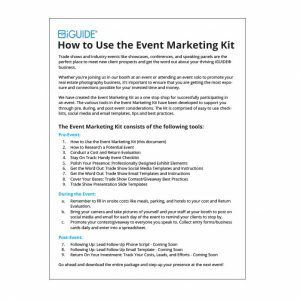 We have created customizable pre and post event templates that allows you to insert your event details to send out to potential prospects. The template includes key information we recommend you include as part of your email contents such as pricing and photos.